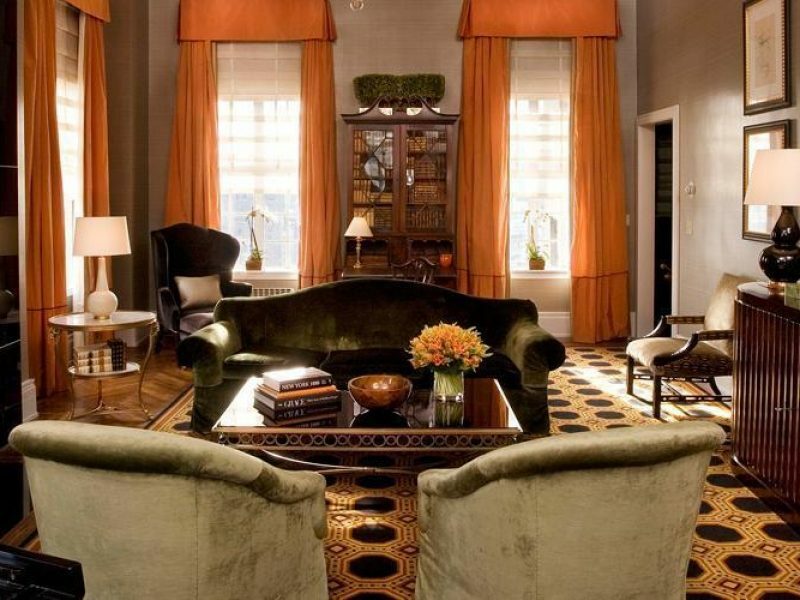 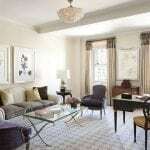 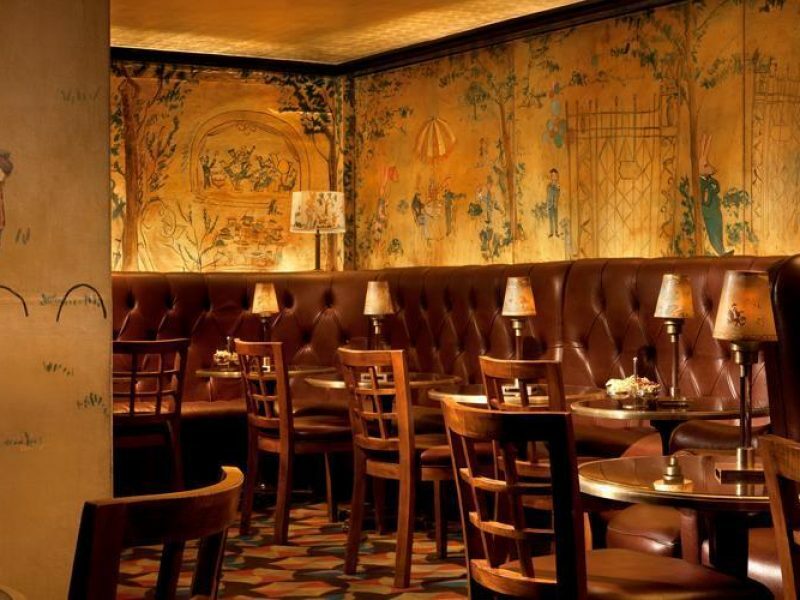 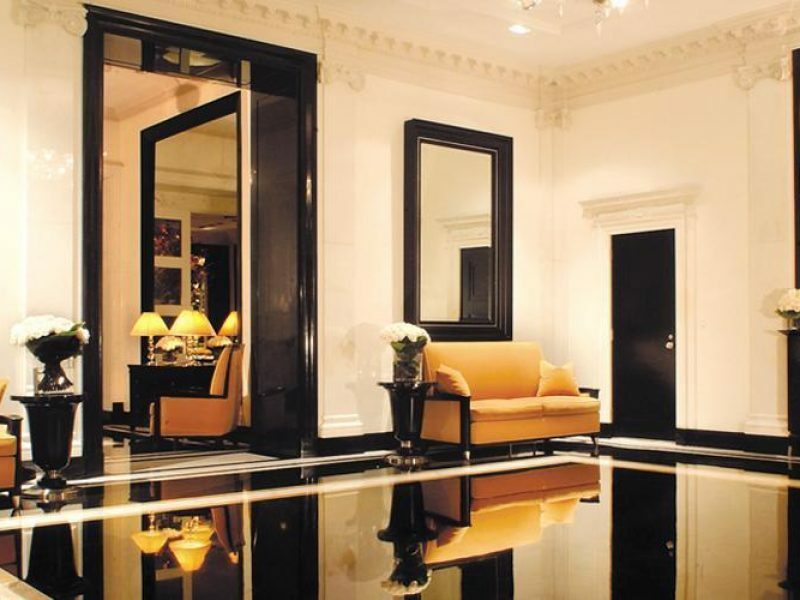 Those deemed “in the know” almost always choose The Carlyle as their home base when staying in New York City. 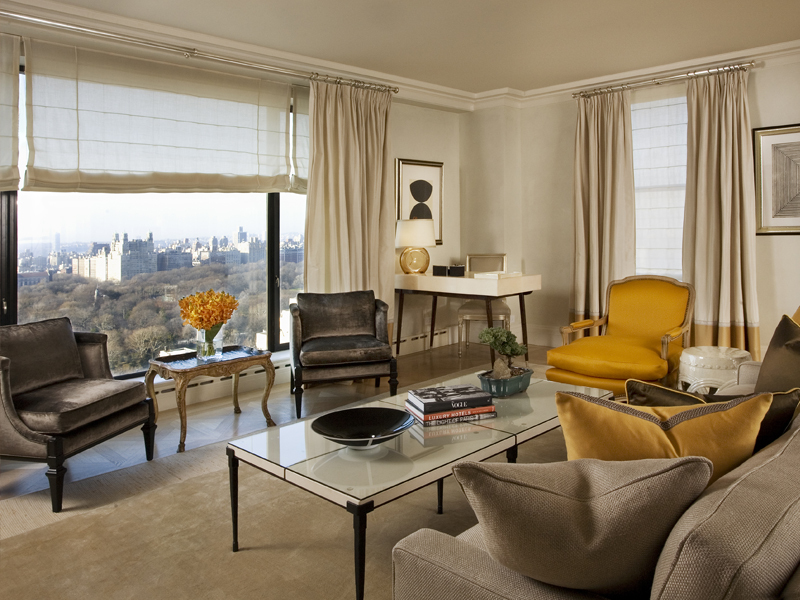 Built in 1930, it exudes classic, timeless Upper East Side style, with Art Deco influence running through the 190 rooms and suites. 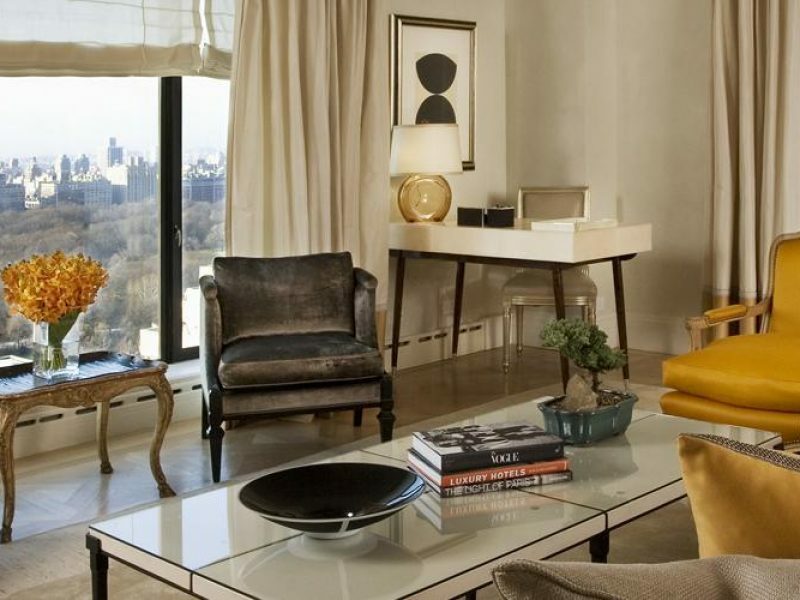 Engage a Rosewood curator to help plan your New York City visit, and enjoy the best of the city both within the Carlyle’s walls and beyond.